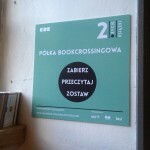 In Tourist Service Center (ul. 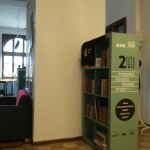 Powiśle 11) you will find the Second Life of a Book bookshelf. 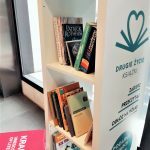 If after reading a book you want to share it with other readers, just leave it on the shelf any time during the day (between 9 a.m. and 5 p.m.). 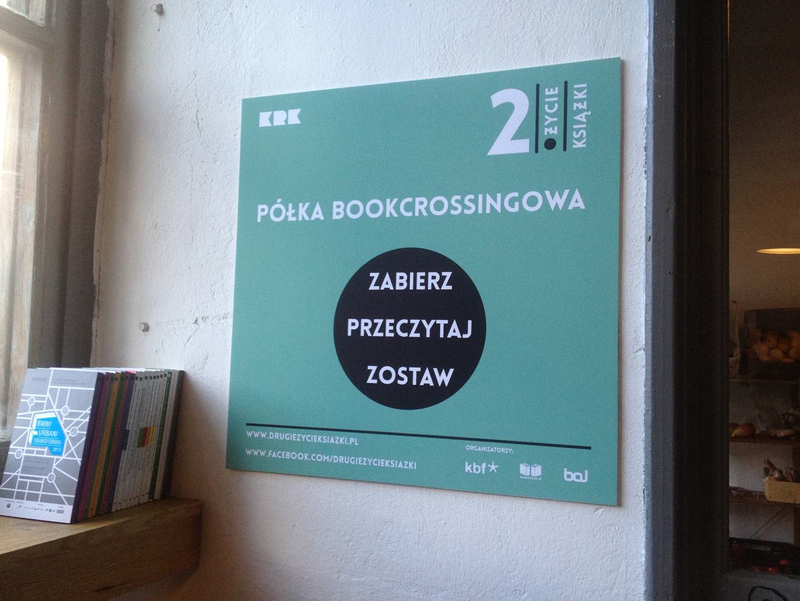 By putting up the shelf, we are joining the circle of bookcrossing enthusiasts. To put it very briefly – it is a huge global library with no fees or deposits. Let there be more and more of us! 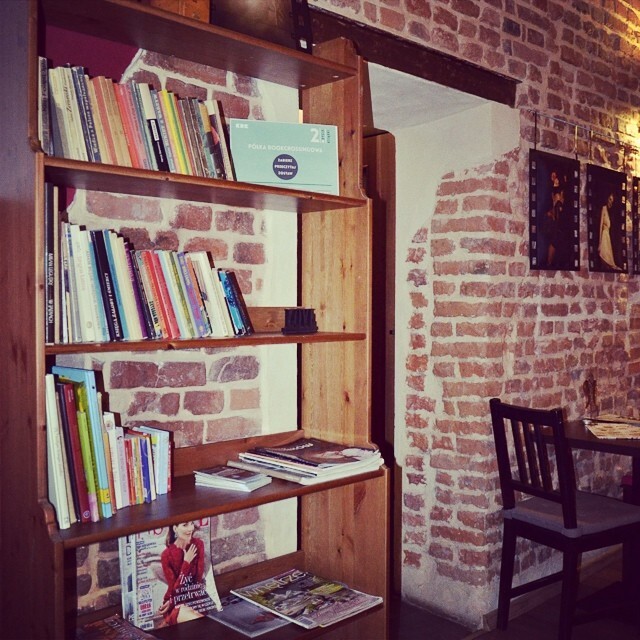 You will find bookshelves and bookcases marked with the familiar logo of the Second Life of a Book in BAL café (9 Ślusarska Street), Tramp ApartHostel (30 Św. Tomasza Street), Stopklatka café (8 Brodzińskiego Street) and Spółdzielnia “Ogniwo” (Paulińska 28 Street). 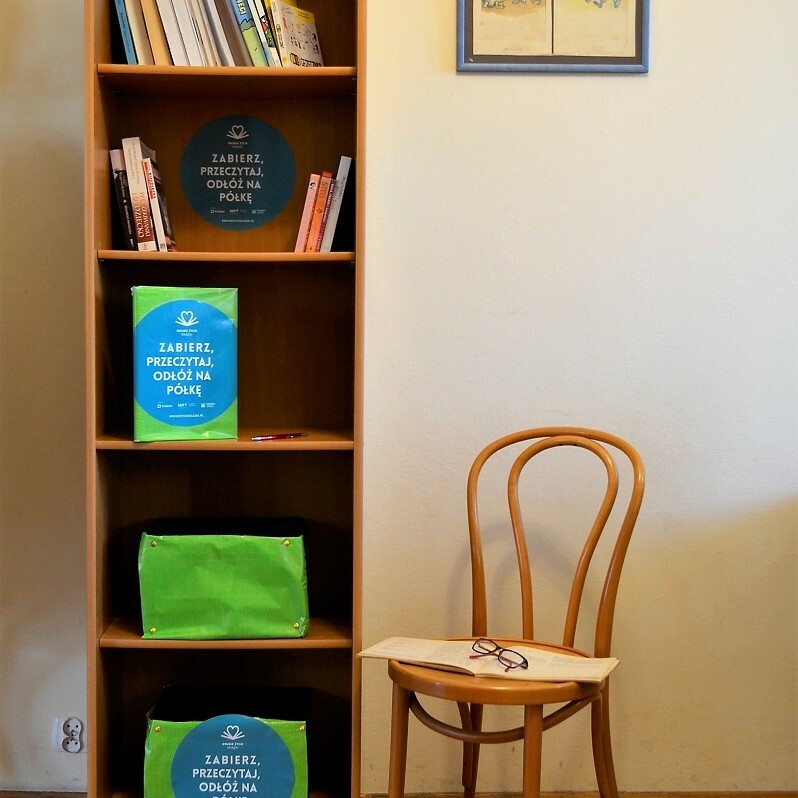 If you have already read a book and want to share it with other readers, leave it on the shelf any time during opening hours and that’s it! Why not to start right now? 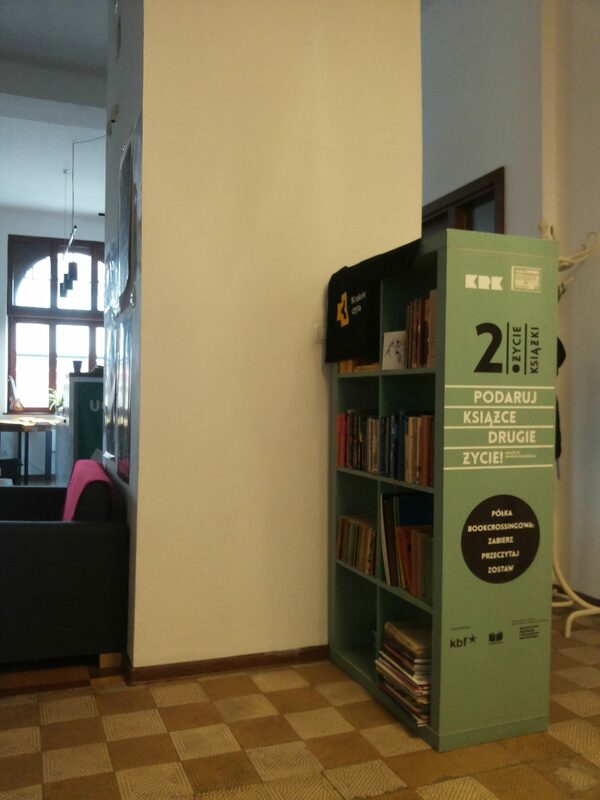 The Second Life of a Book is being supported by Voivodeship Public Library in Krakow which donates books for book swap shelves.